Since its foundation in 2008, Giants Gaming has been the leading Spanish representative of the esports. Throughout its history, Giants has positioned itself as the team to beat for all Spanish contenders interested in winning the Champions League title, a trophy the Giants have won no less than eight times between its divisions of Call of Duty and League of Legends. In all of their disciplines, including FIFA and Overwatch teams, they have a vertical sports structure based on the recruitment and development of young Spanish talents, which radically differs from any other European team. This has proven to be a complete success, getting their top teams competing in the maximum European categories : the Call of Duty World League and League Championship Series. From the very beginning, Giants players have the culture of effort, fellowship and leadership instilled within them. These are the values that differentiates them from the rest and makes them real Giants. It’s time to take your game to the next level with the fully modular SCUF Infinity4PS where functionality and design are leading the way. 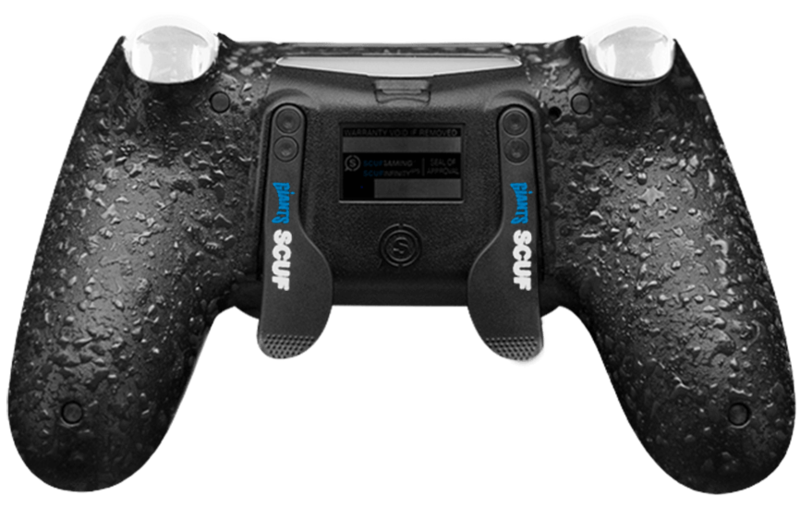 The SCUF Infinity 4PS includes many new innovations including SCUF’s patented trigger control feature and thumbstick control area. 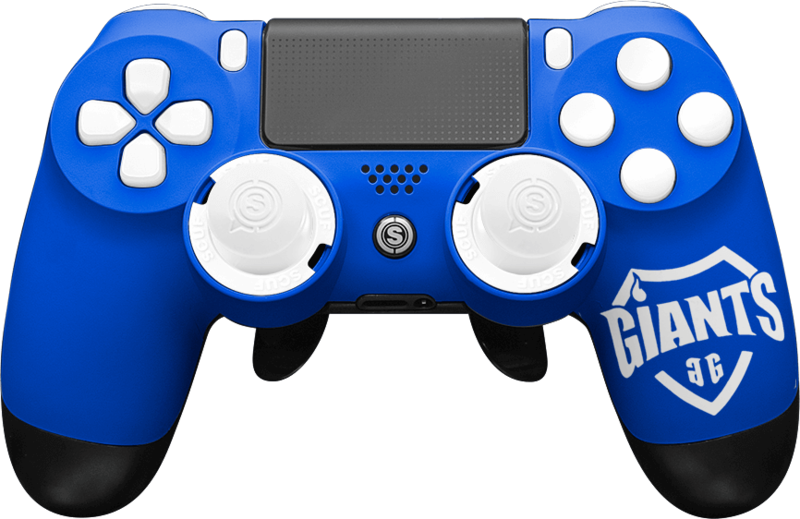 The SCUF Infinity4PS is a new addition to the SCUF Infinity Series, comes in a wide array of design and color options and is compatible for use on PlayStation®4 and PC.